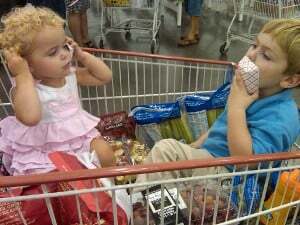 There are arguments that Costco is not always the best deal in town. Sure, if you buy in bulk, but waste half the food, you are not getting a good deal. And, if you pay for the membership, but do not shop at the store often, you are wasting money. And, of course, if you cut coupons and pair up sales with store and manufacturer coupons, you can often get things cheaper than at Costco. Still, I love Costco. Costco has annual memberships available for $50 or $100. For $50, you get the standard membership and full access to Costco and Costco.com. For $100, you get 2% cash back on your purchases (up to $500). 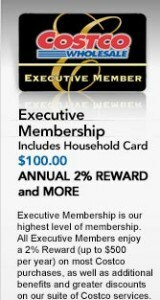 So, if you plan to spend a lot of money at Costco during the year, the $100 Executive Membership, minus the cash back, can be less than the $50 membership. So, if you plan to buy only bread and milk, probably the $50 membership is enough. If you plan to buy a bedroom set, you should consider the $100 membership. I love Costco because it is easy to get a good deal. It may not be a fantastic deal, but you know you are not being ripped off. I like the price of gas. I also like the food court. My kids love the $1.50 hotdog and drink and I’m a fan of the frozen yogurt. We also like the samples around every corner. Still, the best part is probably the easy returns. More than this, I’ve learned that you can score some spectacular deals at Costco. 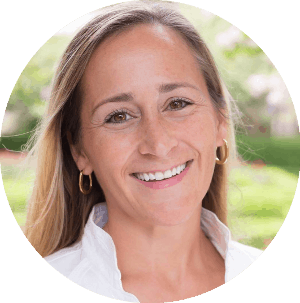 If you want to learn how, check out this article by Len Rapoport. 1. Look for items that end in 97¢. Regularly priced items usually end in 99¢. 97¢ generally indicates that an item is being cleared out. 2. Look for items ending in other odd prices (ie 79¢ or 49¢). These are generally special deals from the manufacturer and are priced very competitively. 3. Look for the “*” in the upper right hand corner of the price sign. It usually means the item is not being reordered. It does not always mean it is priced to clear out, but it does mean that if you want it, you should buy it before it’s gone. 4. Look in the coupon book for discounts and look for instant rebates on the price sign. 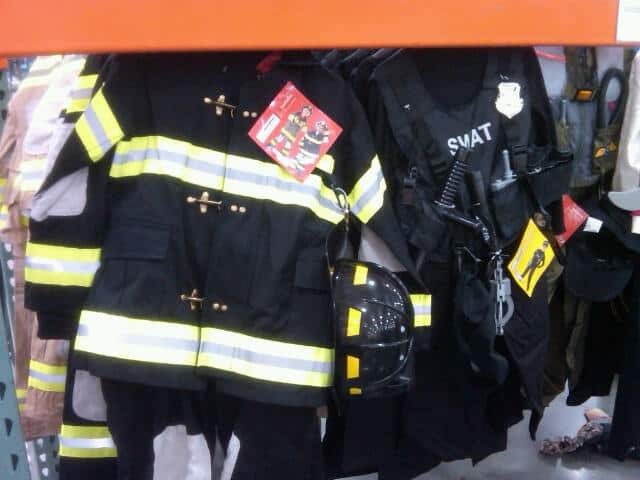 Halloween Costumes are at Costco for 2012! 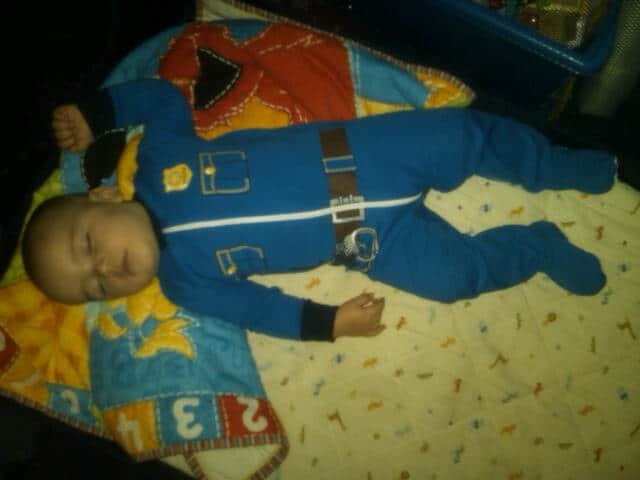 Firefighter, Pilot, SWAT, Pirate, Military, Knight, Princess, Carters for Baby and more! 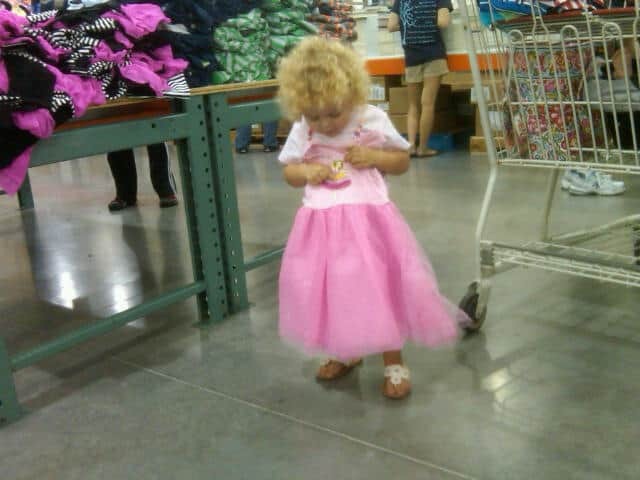 Cute Princess Ballerina Tutu Dresses at Costco for $12.99!